Antique Scroll Large Serveware Platter Shop the largest selection of Michel Design Works large serveware platters - Antique Scroll Collection. Plus free ground shipping on orders over $50. 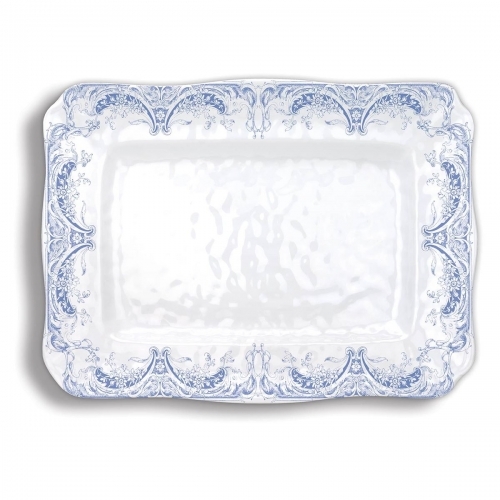 With a satisfying shape based on a classic china serving dish, this gorgeous, substantial melamine platter is a statement piece for the table.